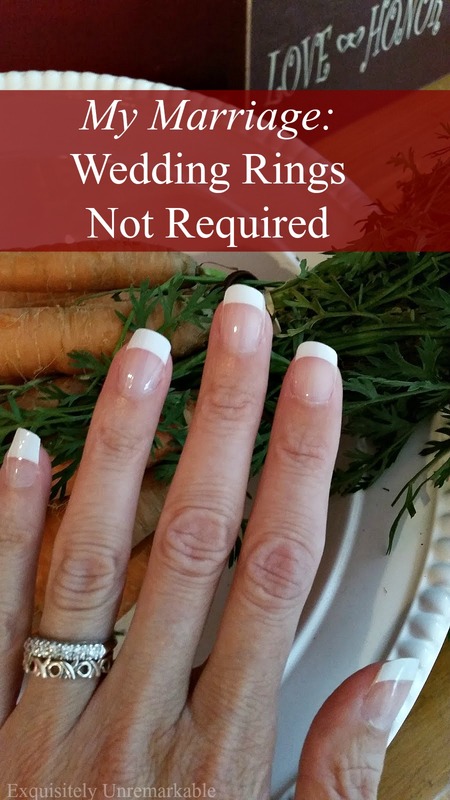 Since I began blogging, I have closed out each year either by rounding up my most popular posts or my favorite posts. This year, I have decided on yet another approach. 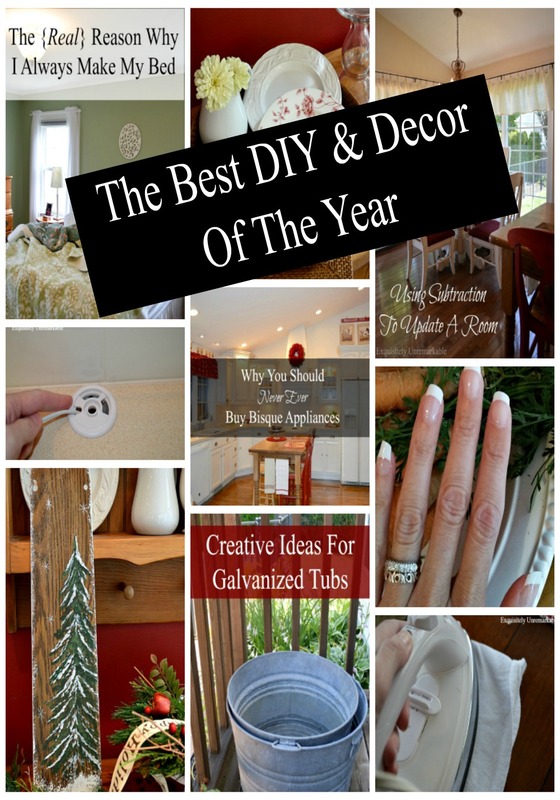 I am going to share my most popular DIY posts and a few of my most popular writing pieces. 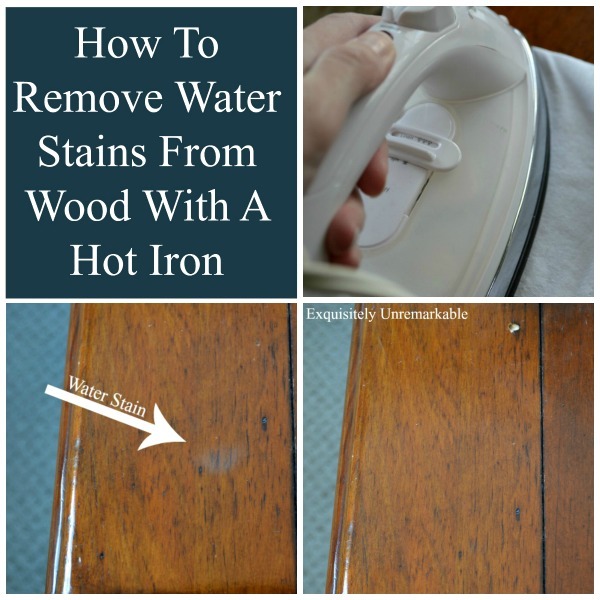 You see, since people often look to Google when they need help or inspiration when it comes to the "how to" things around the house, so those posts will always rank higher than my stories. While kindness may matter, people don't search for those pieces as readily. Therefore, they don't get out there. You probably only see them if you're a regular reader, but truth be told, those pieces are my favorites and the ones that resonate most; they tend to garner the most authentic interaction in the comment section. As a writer, they are the posts I hold most dear and so I have decided to share the five most popular in 2016. If you're a longtime reader, I hope you enjoy this peek back and if you are a new reader, welcome and here's a look at what you missed. First up, we're getting crafty! 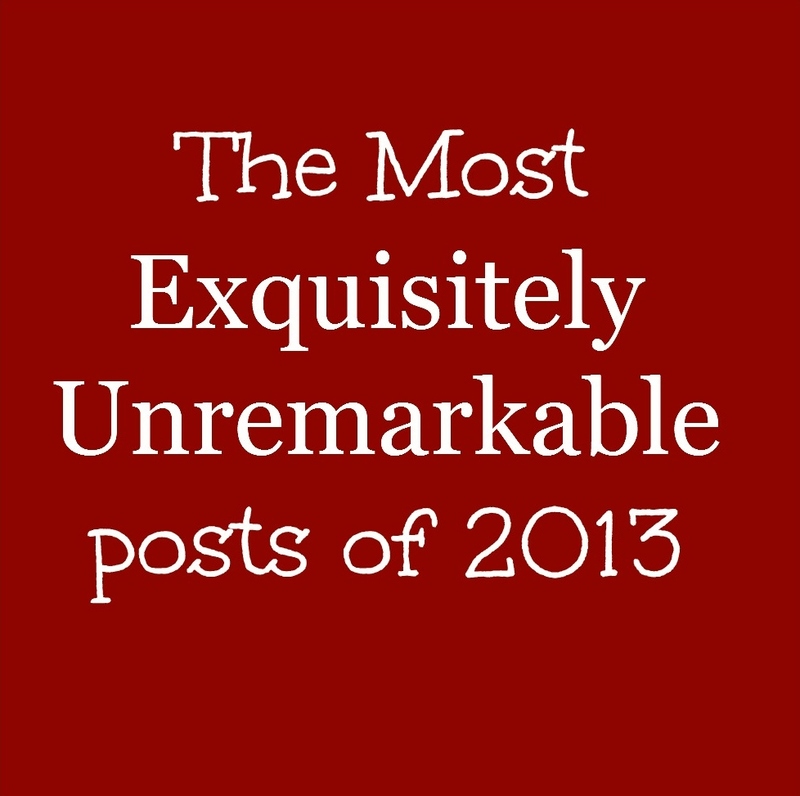 Here are the top 10 Exquisitely Unremarkable posts of 2016. This was my most popular post in 2016. 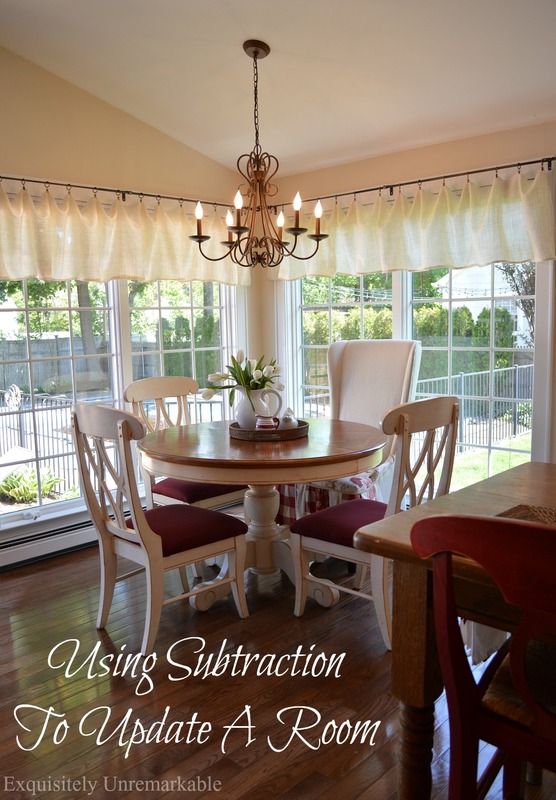 Super easy to make, inexpensive and...well...farmhouse. Need I say more? I found two tubs in the garbage ~ I know! Can you believe it?? ~ and I asked a few creative friends for ideas on how to use them. They did not disappoint. 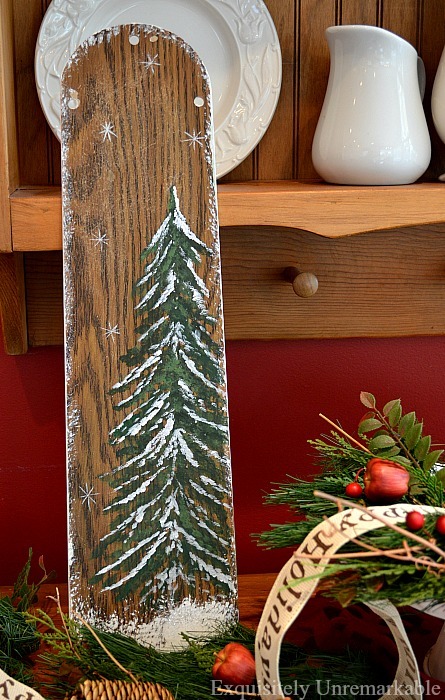 Don't throw out those old fan blades...upcycle them and make the most unique hand painted decor for any season! Sometimes a whole new look is better achieved by removing colors and elements rather than adding new ones. 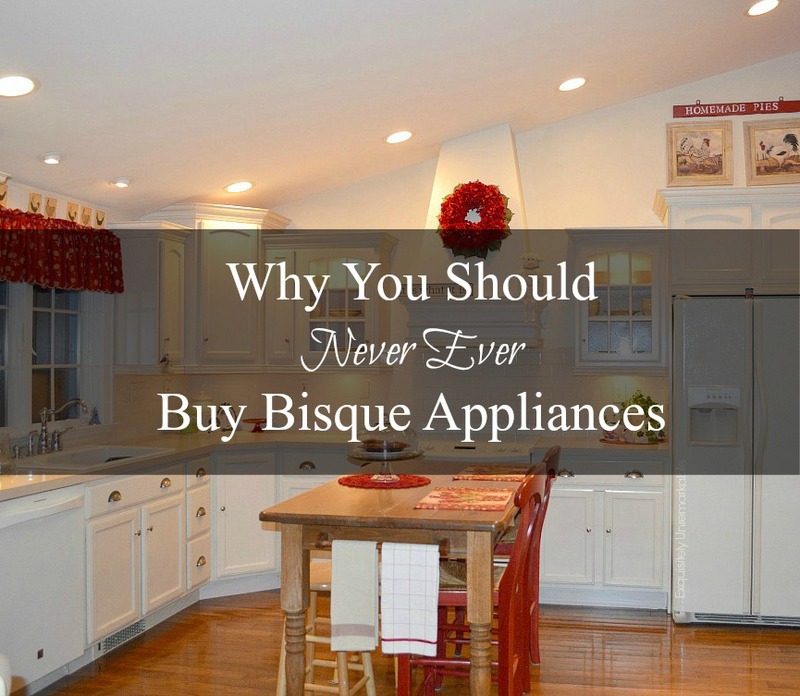 So...I have bisque appliances. I love them, but apparently they are very outdated and almost impossible to find when they need to be replaced. Here's my story. Apparently, it's a lot of people's story. Christmas in the country? 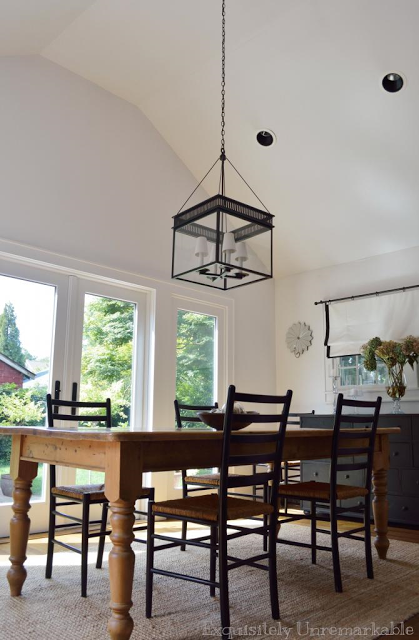 Well, not quite, but I got the look with a few simple accessories in my teeny suburban beach cottage. 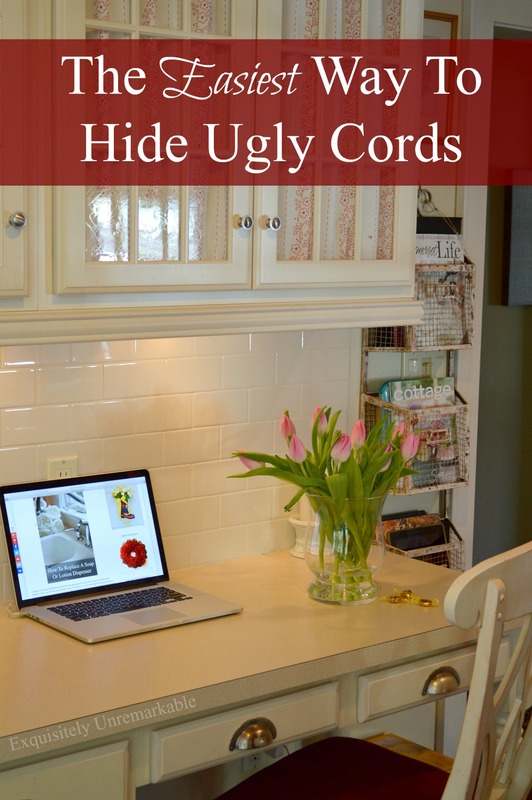 I cannot stand looking at cords and this little trick made that mess go away. Fabulous. 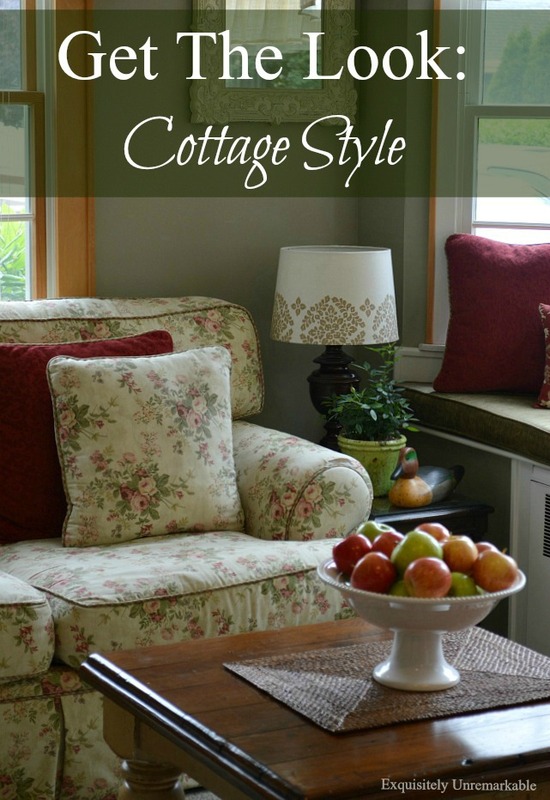 I'm a cottage style girl and here's a peek at my family room...and all the flowers! 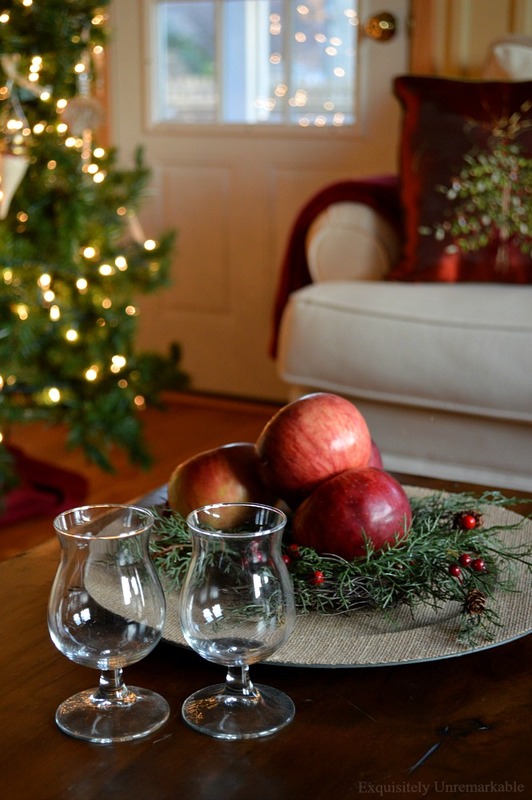 I love to decorate for the seasons, but I have better things to do with my money than spend it on decor. Here's how I do it on a super tight budget. Now it's story time. Here are the top five. I almost never wear my ring. People seriously do not approve. Here's my take. This was one of my first posts and one that I feel is actually the mission statement for my blog. Only a handful of people read it the first time around, so I reposted it this year. I think it was worthy. You can let me know if you agree. My mom is in a nursing home and I try to hold it together when I visit. One time I didn't and the results were surprising. 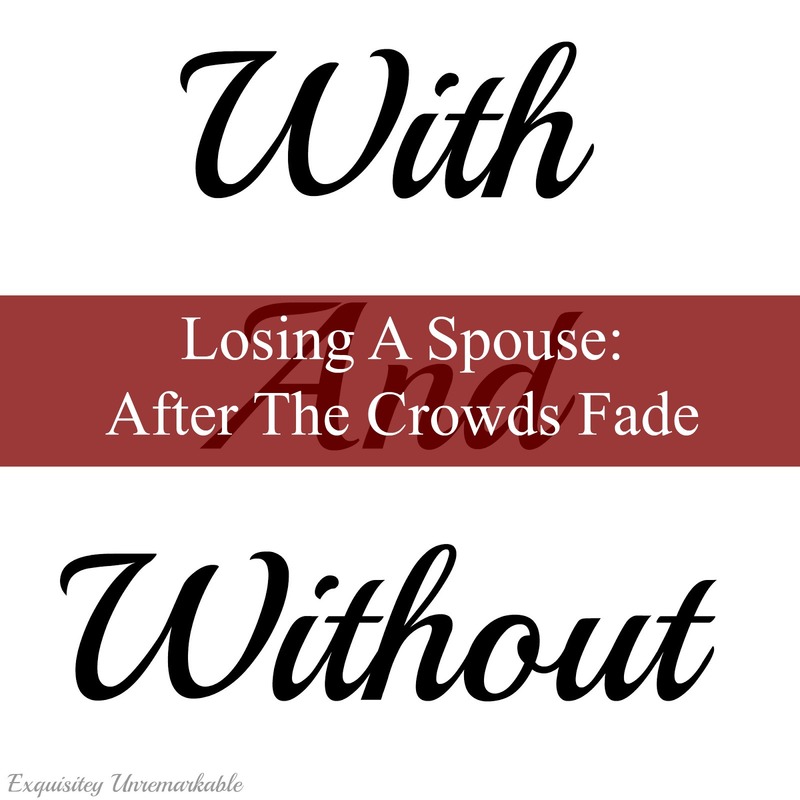 This one was hard to write, but after a friend lost her husband, I was compelled. The similarities I saw between her situation and my mom's were too much to ignore. Of course, I could write until the cows come home (which would make me a very prolific writer, because where I live the only cows I have ever seen are on the milk carton), but without readers, what would be the point. So I would like to take this opportunity to thank you, all of you, who visit my little site and take the time to look at the words I have put to paper. In our crazy busy, often harried lives, I am fully aware of how precious free time is to come by and the fact that any one of you spends a little of it with me, leaves me both humbled and truly grateful. Want to see what was popular in years past? 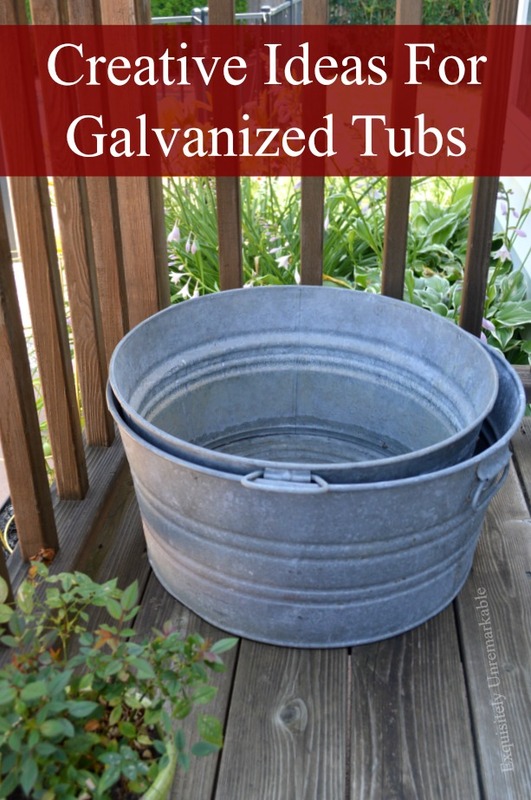 I missed the post about your galvanized tub find, how exciting! I am on the hunt for some (or even one) myself. Thanks for sharing your faves from 2016 Kim! :D It's been fun seeing your best of the best posts! I must needs buy some cable grommets. 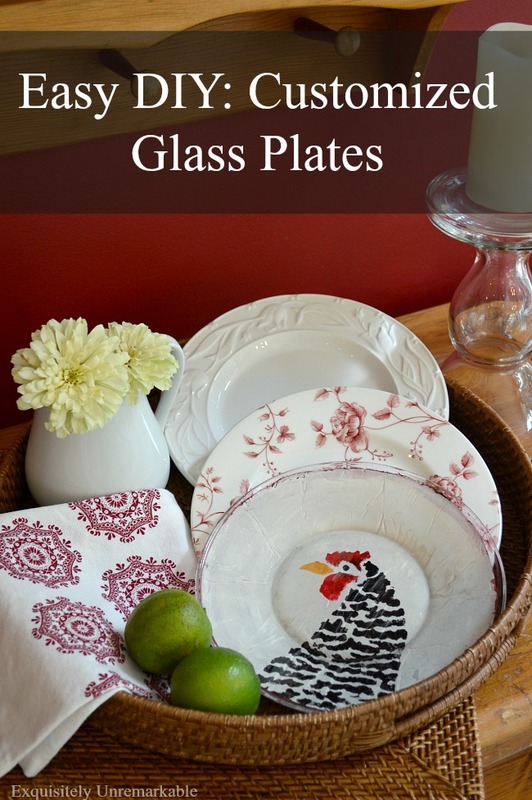 Your kitchen looks so much more pretty and less cluttered. Sometimes it is the little things! I hope you enjoy the rest of the Christmas holiday and have a blessed and happy 2017! I recall that post about your mother in the nursing home had me bawling. I remember each one of these posts, except for that early one you republished and I guess I didn't know you then. How do you figure out what was your most popular post of the year? Obviously I have never done an end of the year wrap-up! Thank you, Stacey! :) I feel the same way. All the best in 2017!! Cheers! I really appreciated the stories about your mother and the with or without. Both full of honest love!! 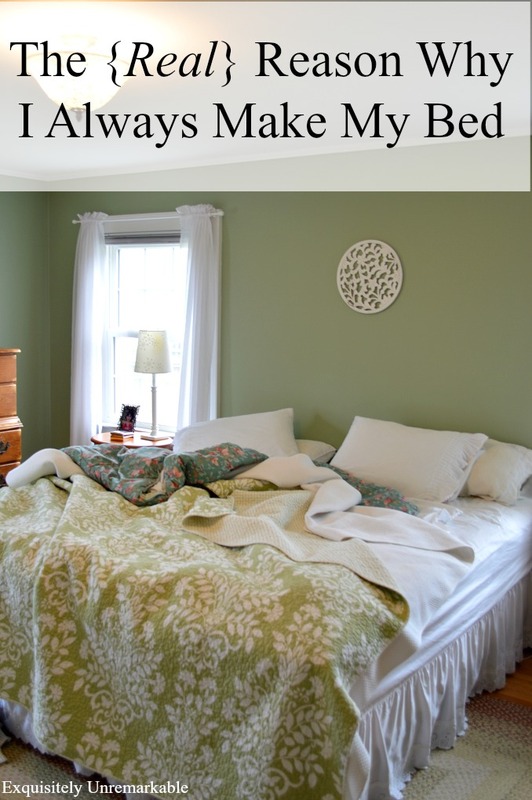 I always learn so many tricks from you regarding keeping house and decorating. Looking forward to more in 2017! I remember each and everyone of these posts. They are all special and they let us get to know you so much better this past year. I have enjoyed your friendship and all your support and sharing your creative inspiration. 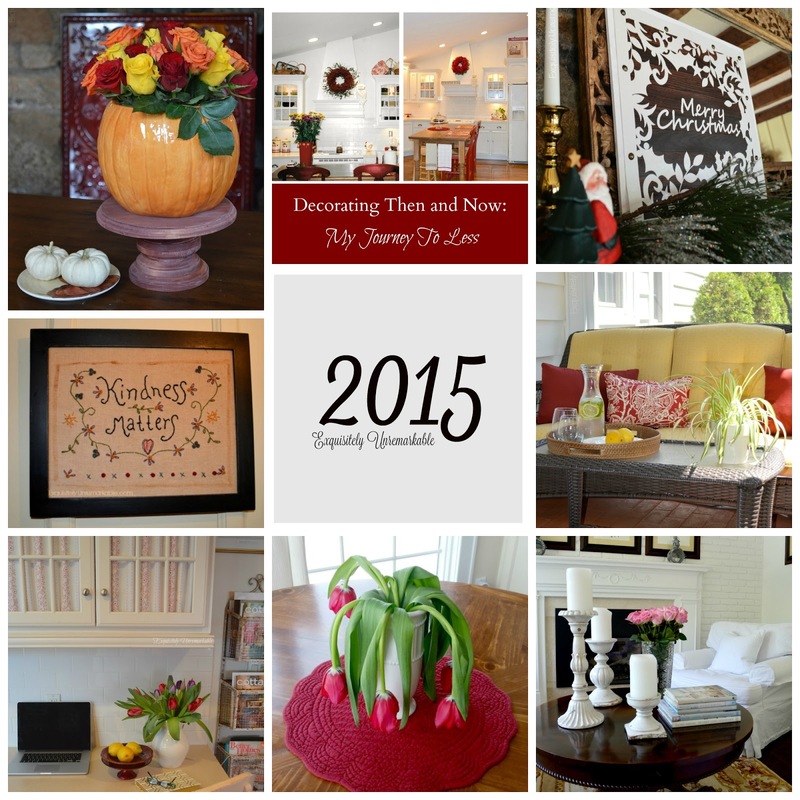 It was a fun year to visit your sweet blog posts and I look forward to a whole new year of posts. Happy New Year. I wish you much happiness, great health and so much creative adventures ahead. Looking forward to continue reading your wonderful posts all through 2017. Happy New Year, Kim! I remember all of these and enjoyed them all! Looking forward to your wonderful writing and decorating posts in 2017! Deb, you are always so kind. All the best in the new year! Kim, so many great ideas and wonderful stories! So glad to have met you through this medium we call blogging. Happy New Year! Ditto, Lynn!! Happy New Year! Thank you, Debbie...and I say do it!! You will amaze yourself with what you accomplished this year!! Happy New Year, my friend! I remember most of these posts, Kim. I did miss a couple while I was on my blogging break. I just read the one about crying in the nursing home. Wow! That was such a great post for the reason that we often don't know what suffering people really need. We think we should be stoic and not show emotion, but as your post pointed out, maybe the one who's ailing is better served by our authentic feelings. Something to ponder, for sure. At the bottom of that post was a link to the post about memories of your dad, and cooking the meatloaf for him. That was a really touching post. What a sweet girl you were (and are. . .although you're not really a "girl" anymore). I understand finding memorabilia that causes us to stop, sit down and relive moments with those who have passed. It's exactly what I would do, and have done many times. Hugs, dear friend. Nancy, I am touched that you went and read one of the posts you missed. The two you mentioned are probably my most favorite pieces out of the 300+ I have published. It’s true what they say, we write what we know…once a daughter. There’s no denying our parents’ influence on us, is there? 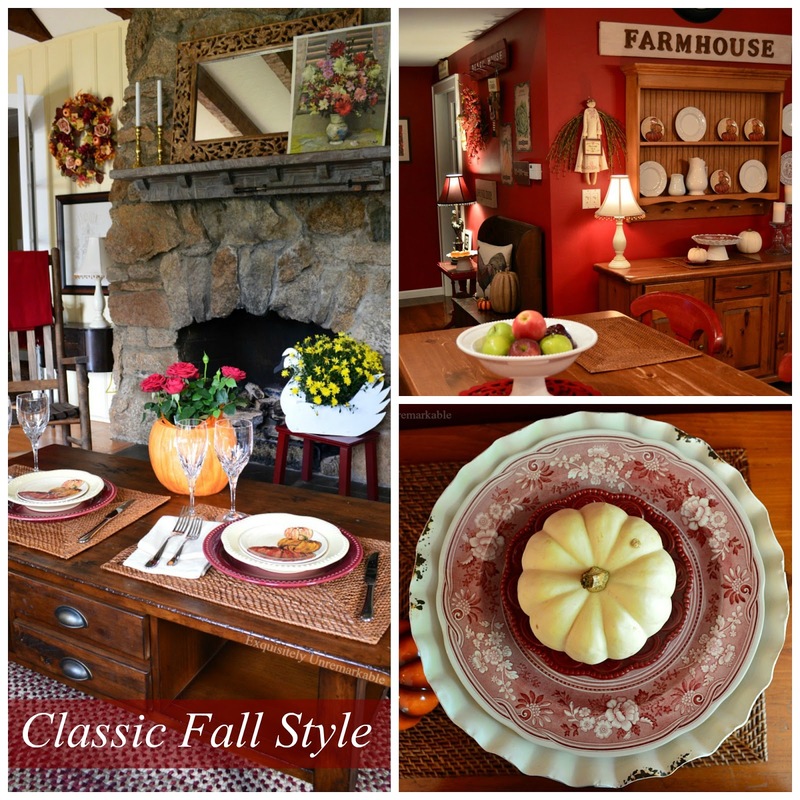 Kim, I remember these posts and while there are many great tips and lovely decor projects, No Crying in the Nursing Home was my favorite. You really expressed your heart for your mother and it brought tears to my eyes. I totally get what you mean about our personal favorites not always being the ones that resonate with readers. I've been going through my most popular posts and I am always surprised by some ;) Happy New Year! I guess that is another part of blogging I will never be able to figure out...what makes a post popular! I am glad that the post resonated with you, Cecilia. That was one where I really let it all hang out and it makes me happy that someone read it! :) Thank you. I always enjoy visiting your blog. You always share interesting things and you're the best at crafts! Happy new year, my friend! I enjoyed your year-end review - and yes, I did read all those posts at the time! Happy New Year and many blessings to you and your family for 2017. I remember most of these, but I'm going to go check out that first one. I love your writing style Kim..always a thoughtful read, well worth my time. You've been very busy, Kim! Your posts (all of them) are always so interesting and/or entertaining, and I look forward to each and every one. What a lot of great posts! Thank you for your visits and best of wishes to you and your blog in 2017. I have got to come back when I have more time and hit a few of these that I missed. I love your home and you have such a gift for writing! Happy New Year!! What a fun look at 2016. 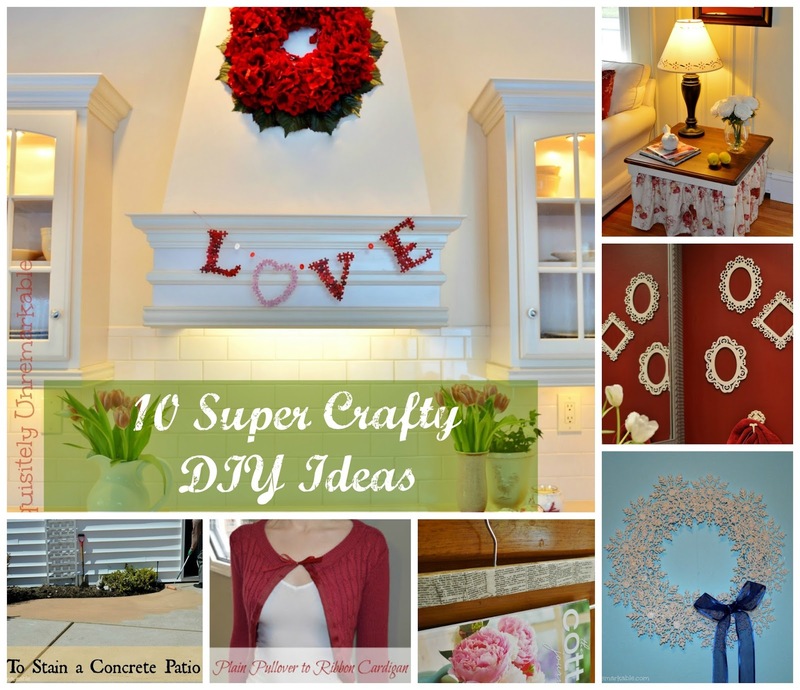 I see a few favorites that I think I need to revisit - especially the ugly cords! Haha....those ugly cords needed to be banished! Happy New Year, Carol!! Lucky for me, I've read most of these posts Kim and I'm looking forward to this year for more!Thank you! Always happy to see you in the comments, Vel!! Thanks so much for your faithful visits! :) Happy New Year! Kim I love reading all of your posts, you have such a great eye for crafts and write so well about them. But my favorite posts are when you get personal. When you talked about your mom in the nursing home or when someone looses a spouse. Those are the ones that really touch my heart. I look forward to lots more this year. You really know how to tap into issues which reach us.